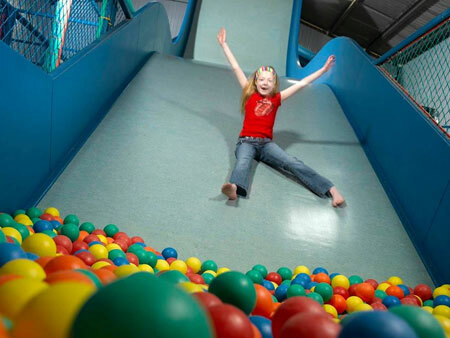 Two huge barns house giant slides and loads of soft play equipment. 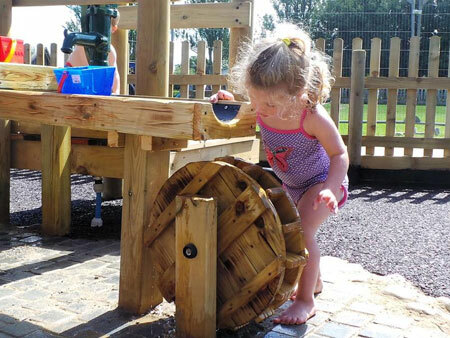 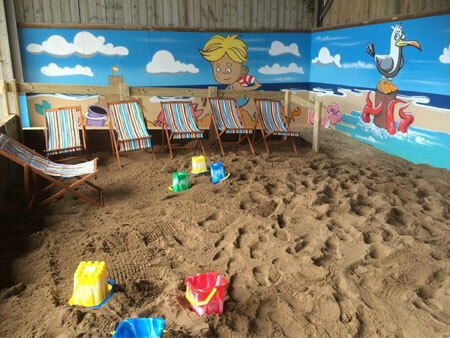 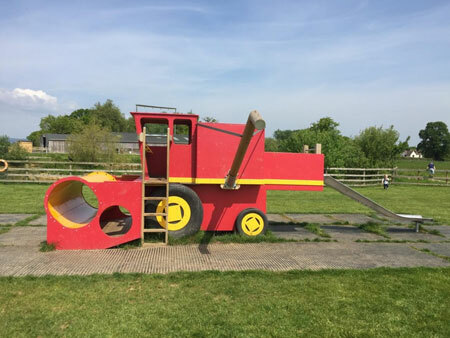 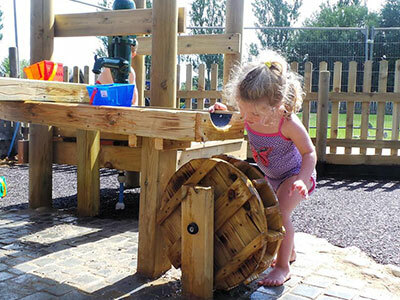 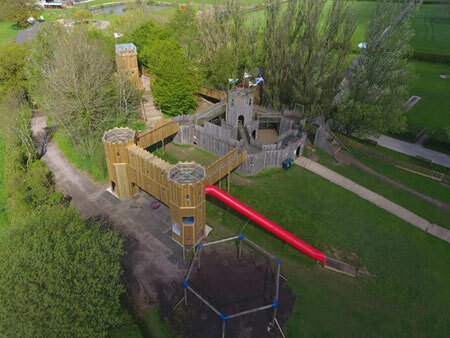 Outdoor activities include two jumping pillows, the climbing net, splash pool, a huge adventure castle, trampolines, ride on mini tractors, a willow maze, mini golf, tractor rides a boating lake to name just a few. 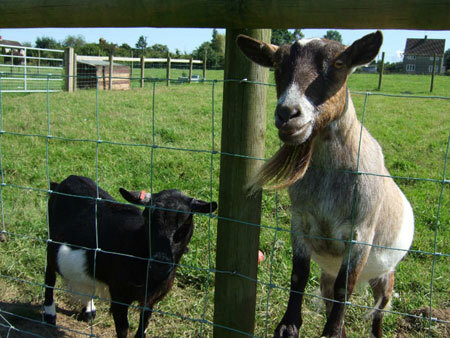 The Animal Experience Centre houses various farmyard animals, this is where you will be able to get up close to the animals though our seasonal shows and events plus handling of favourites like the guinea pigs or bottle feeding lambs. 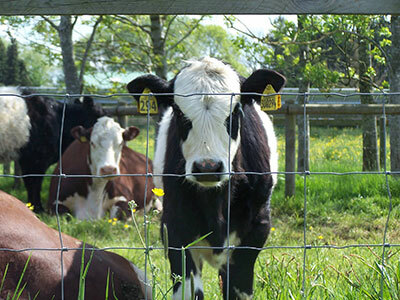 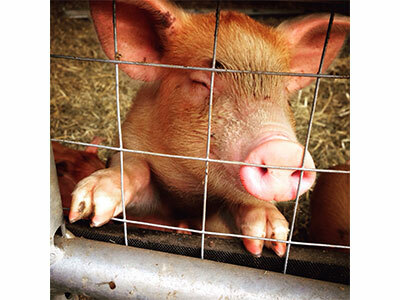 Our Farm Trail walk takes you past our, rare breed cattle, red deer, sheep and pigs to name a few. 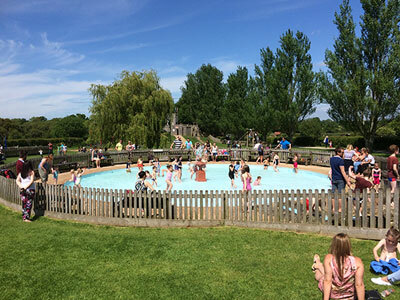 The retreat café provides full on site catering along with various catering outlets and a gift shop offers a wide range of souvenirs for all ages and pockets.